First Mate Series 5PF5 - NEW! winch and 5BP10 pedestal base. The Commander 1000 is Thern's workhorse crane for mid-range loads, easy to carry when disassembled, and includes an adjustable boom to reach a wide range of height and reach combinations. 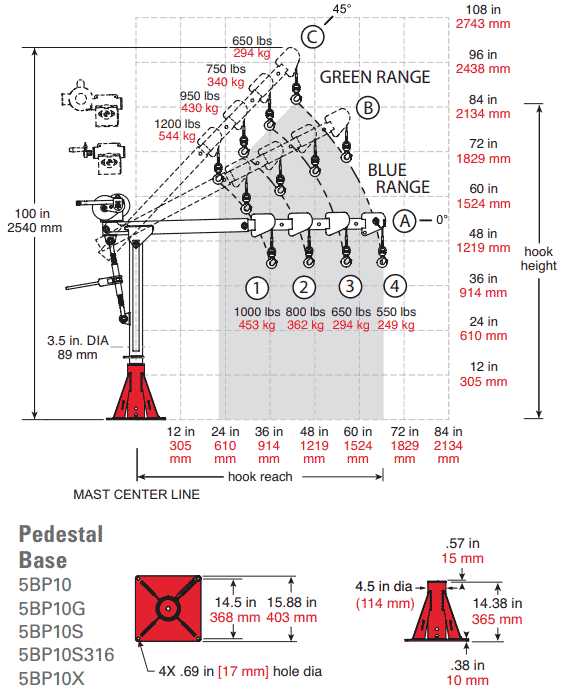 Like a favorite tool in your toolbox, Thern Commander 1000 portable davit cranes are ideal for many applications. Their sturdy design makes them both affordable and easy-to-use. 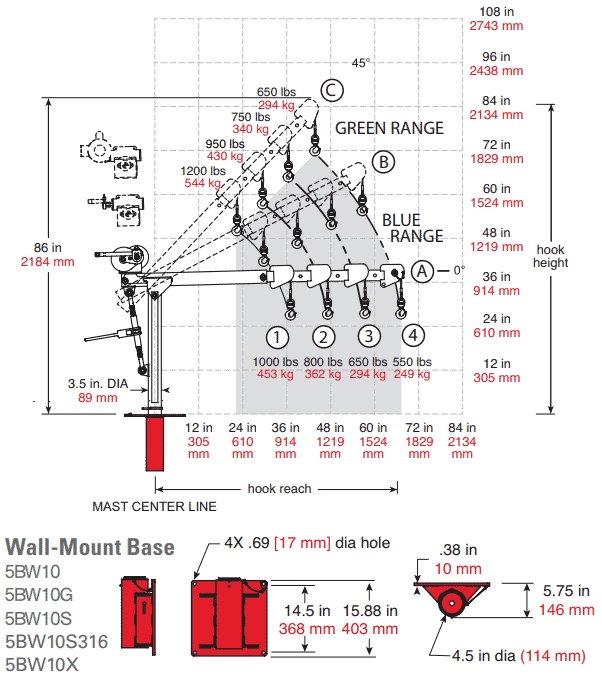 • Base Model includes corrosion resistant electrostatic powder coated finish. • Galvanized Finish provides extra protection against corrosion. 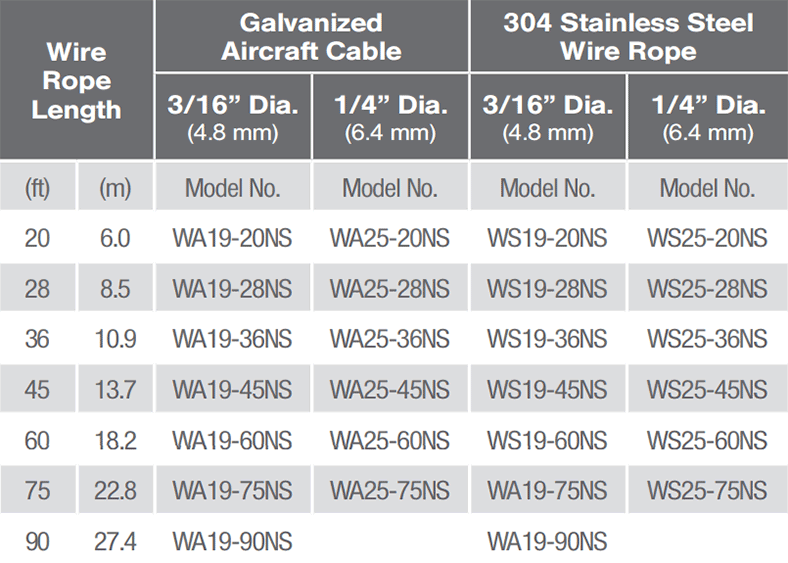 • Epoxy Grey Finish provides extra protection against corrosion. electro-polished finish for superior corrosion resistance. 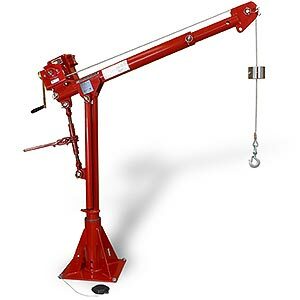 • Hand Winch Operated Models include spur gear 3 or worm gear hand winch with brake for load control. 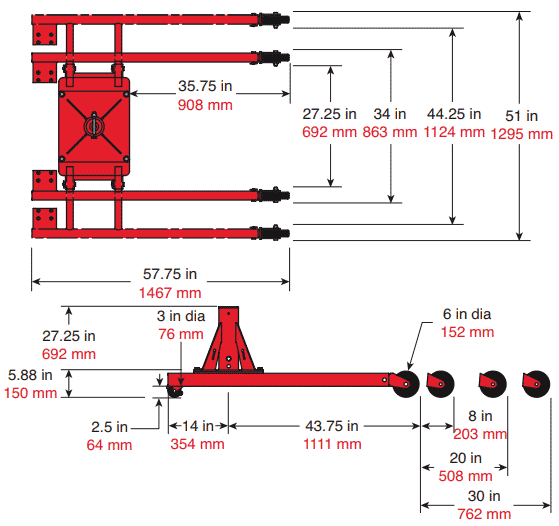 Model M2 winch can be drill-driven, 300 rpm max. • Power Winch Operated Models include electric winch with pendant control and brake. Other power options available, please contact mdi. 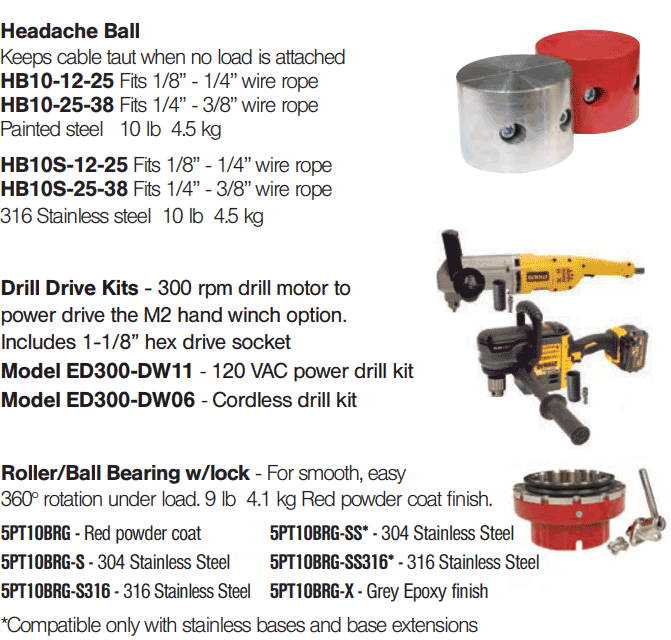 • Quick Disconnect Anchor for quickly attaching or removing wire rope equipped with a swaged ball fitting. 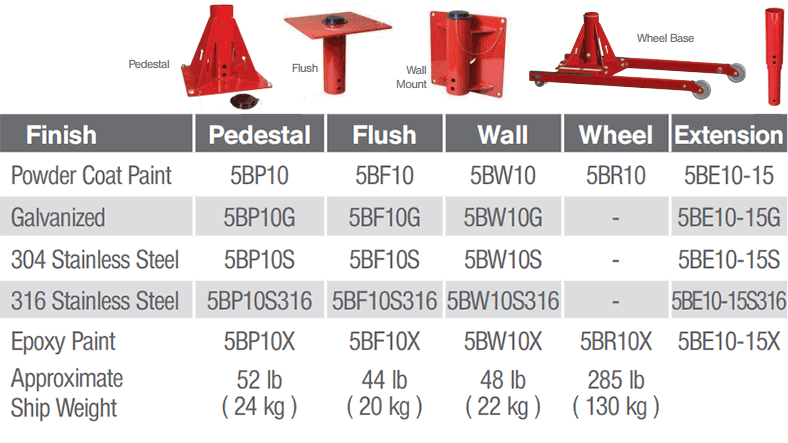 • Pedestal, Socket (flush mount) or Wall mount style. engineer or other qualified professional. 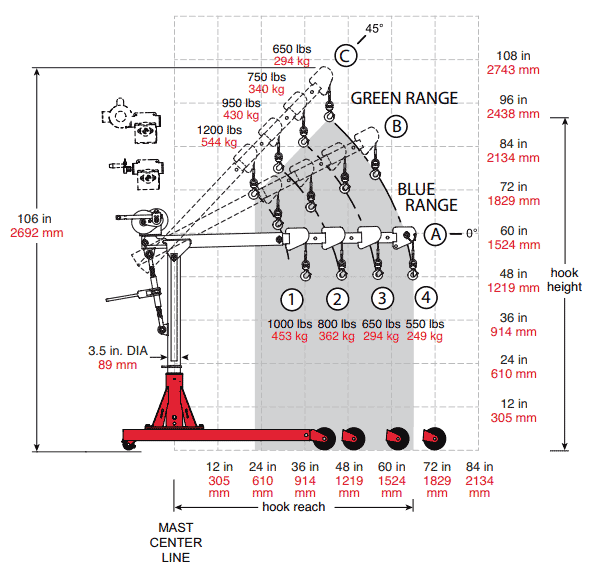 disconnect anchor on the winch. 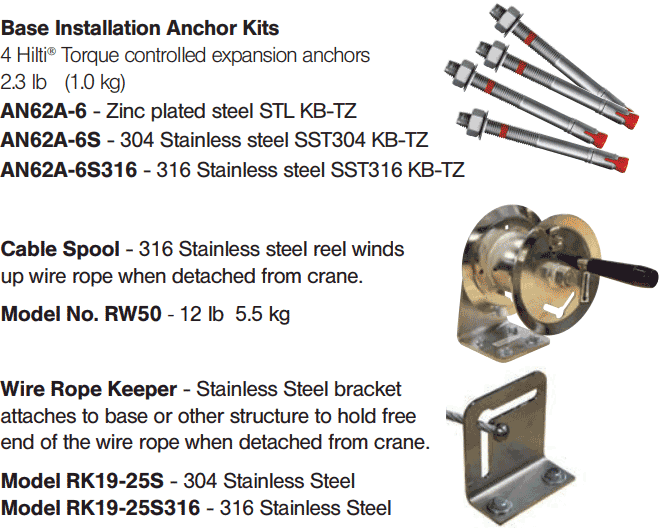 316 Stainless Steel assemblies available - contact mdi.